My fingers were cold I took Chelated Iron by Carlson Labs and I felt my fingers warming up. 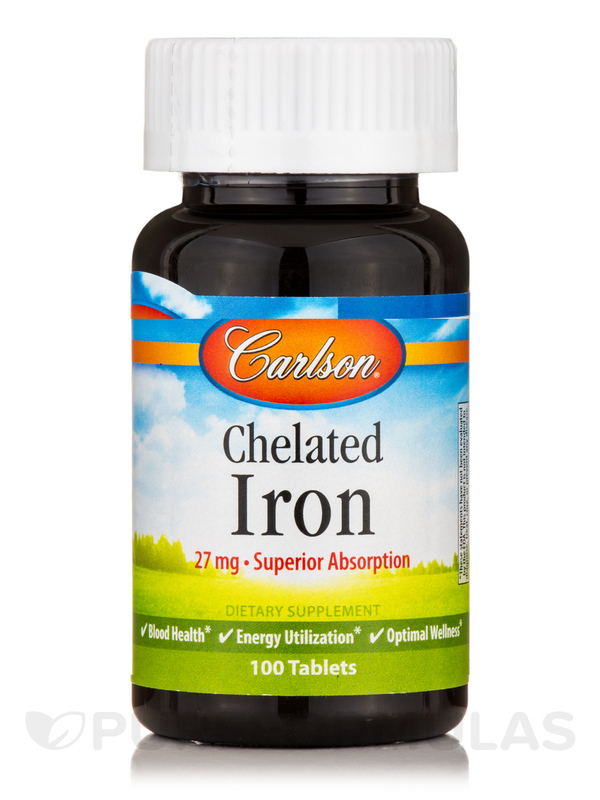 Chelated Iron supports the production of red blood cells and the transportation of oxygen throughout the body. 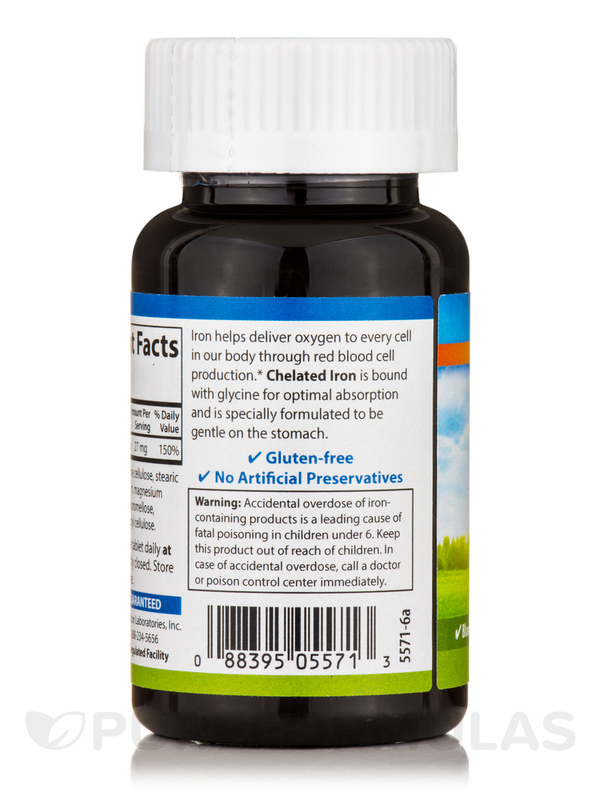 Chelated Iron helps transport oxygen to all parts of the body. 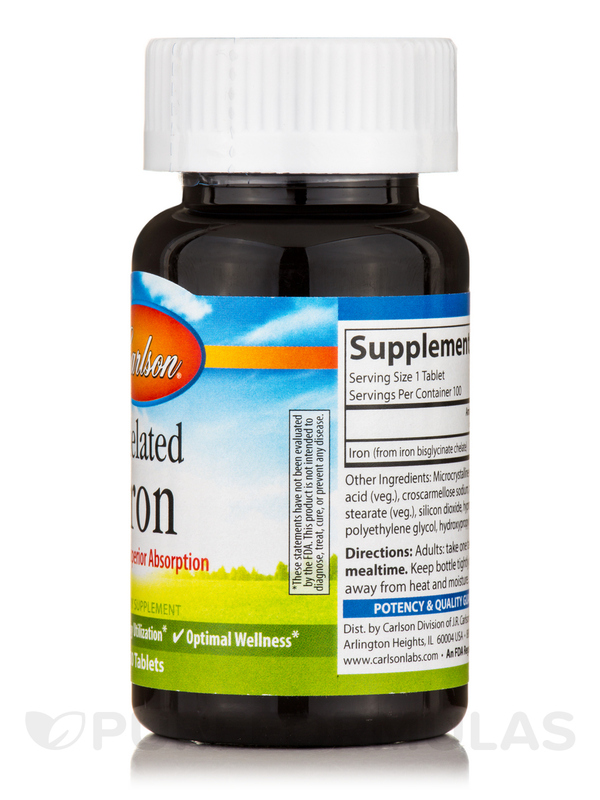 Iron is an essential component of hemoglobin‚ a protein that transfers oxygen from the lungs to the tissues. In the circulatory system‚ Iron becomes a component of oxygen-carrier proteins such as myoglobin and hemoglobin‚ which may provide oxygen to cells for metabolism. Iron is essential for the regulation of cell growth‚ and for cell differentiation. 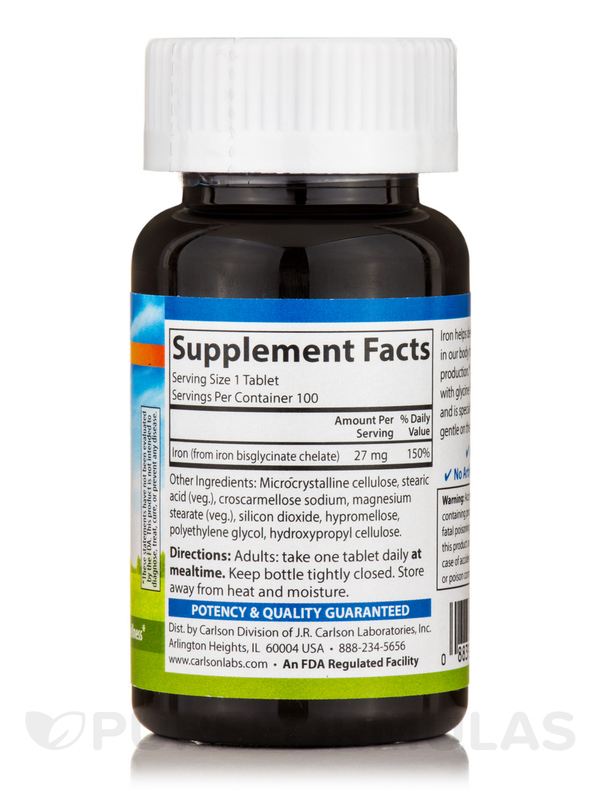 Chelated Iron supports the functions of the circulatory system. Other Ingredients: Microcrystalline cellulose‚ stearic acid (veg. )‚ croscarmellose sodium‚ magnesium stearate (veg. )‚ silicon dioxide‚ hypromellose‚ polethylene glycol‚ hydroxypropyl cellulose. 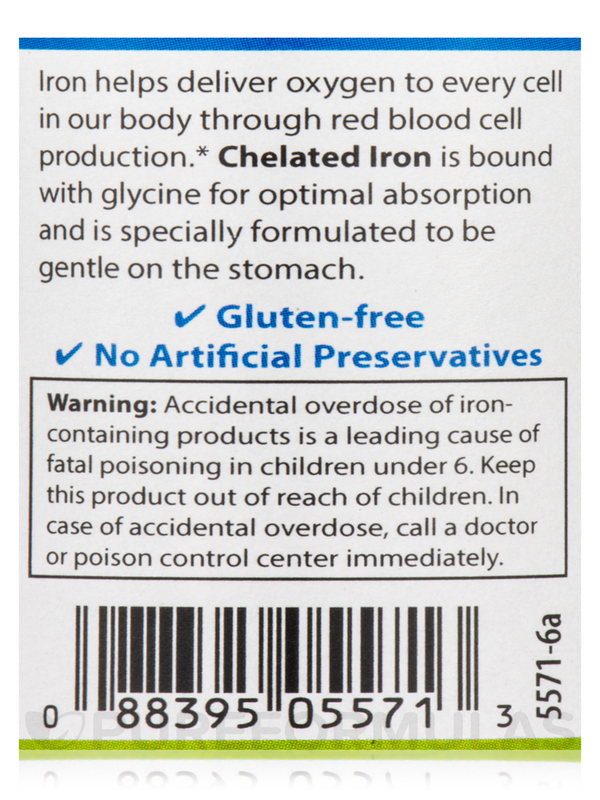 Accidental overdose of iron containing products is a leading cause of fatal poisoning in children under 6. In case of accidental overdose‚ call a doctor or poison control center immediately. That it warmed me up. Why is there a CALIFORNIA PROPOSITION 65 WARNING: This product contains a chemical known t the state of California to cause cancer, birth defects or other reproductive harm? Hi Renee, Proposition 65 is a study that the state of CA did to inform their residents of some ingredients (more than 800). All products sent to the state of CA gets this message on all the items unless otherwise directed by manufactures. It does not mean that any of the items have any chemical that will cause cancer or birth defects. You can contact the manufacture for more details whether or not it has any of the ingredients in it. All manufactures are aware of Proposition 65. What is the strength of this product? Hello Kathryn, thank you for your question. 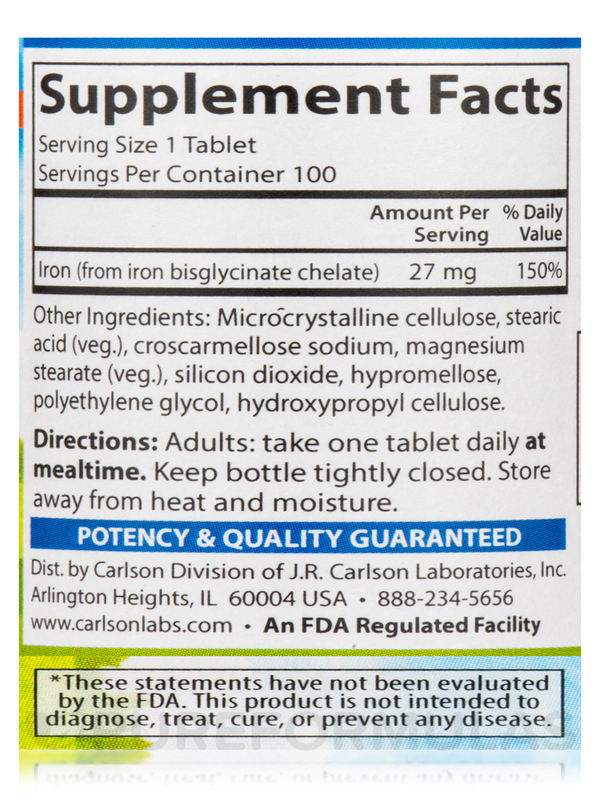 This product contains 27 mg of iron per tablet which is about 150% of the daily recommendation.